Seeme & Liz > Parenting Tips (0-2 year olds) > Baby Sign Language Basics – What You Need To Know! Baby sign language has been around for many, many years, however it has only gained popularity in North America within the last 10 to 12 years. 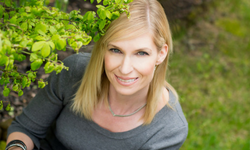 As a Baby Signs® certified independent instructor (although I haven’t taught classes in over 3 years), I can attest to the many benefits that baby sign language has. I signed with my son quite a bit; however, I didn’t sign much with my daughter so I can tell you with much certainty that there are benefits to signing with your baby! For those of you who are new to the world of baby sign language, this article is for you. Hopefully I can clarify any misconceptions that may have been shared with you by well meaning family members and friends. 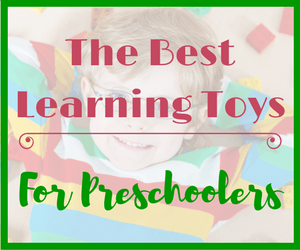 It actually has quite a bit to do with language development and as your baby grows, play will lead to more growth in language, as well as many other valuable skills. 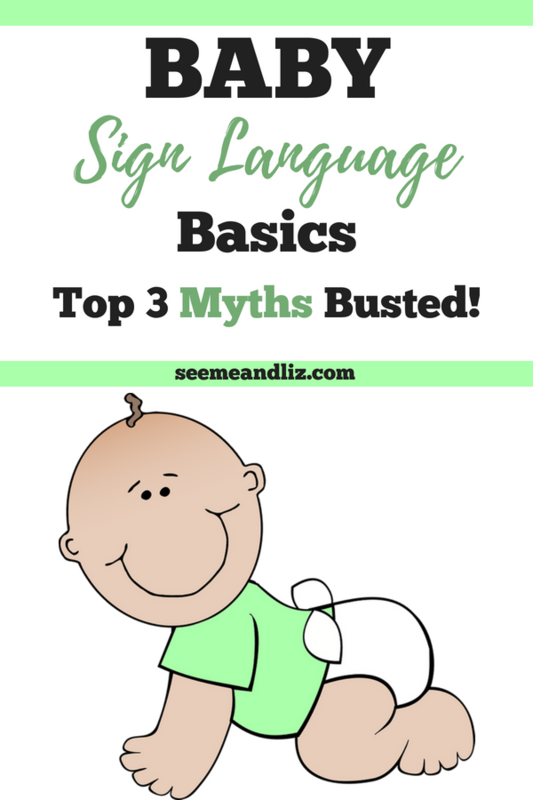 First let’s debunk some common myths that get circulated about baby sign language. Related Reading: 7 Steps To Baby Sign Language Success! This is by far the most common phrase that I hear, and also the biggest myth. I am going to be very honest with you right now, I used to actually think this myth was true. This was before I did any research into baby sign language. During my Masters program (Speech-Language Pathology) we were not taught about signing with babies/toddlers that had “normal” hearing and development. The only information we received about sign language was for deaf populations or children who had severe speech delays. Therefore I was lead to believe that signing with a hearing baby would not be beneficial. However, I now know that this is a myth. Something else I was taught in school is that babies use gestures before they can communicate verbally and any parent can confirm that (I know I can)! If your little one wants to be picked up there is a good chance that he will whine while reaching his arms up toward you. These actions demonstrate that babies are trying to communicate and they are using gestures to do so. Signing is using gestures to communicate! Research is now showing that babies who learned sign language before they could talk often speak earlier than those who were not exposed to sign language. 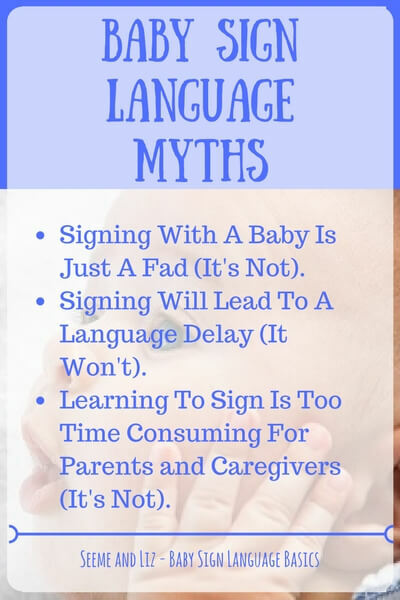 As long as you are always including the spoken word with the sign when you are teaching your baby, there is no reason why speech will be delayed because of signing. Babies’ expressive vocabularies will grow at a quicker rate when they are communicating with you at an earlier age! Babies will naturally start dropping signs and choose spoken words over signs as they become physically able to do so. Think of babies crawling, they do this until they are physically able to walk because walking is much faster. The same goes for speaking. You can get your message across much faster and easier by speaking. Babies don’t crawl forever, so they won’t sign forever. I have heard this one many times, however for those that are interested in teaching their baby sign language, it is here to stay. Sign language has been used for over 100 years with babies who are either deaf themselves or have deaf parents. In the 1800’s William Dwight Whitney found that the language capabilities of deaf children using sign language were better than those of non-deaf children who weren’t exposed to sign language. In the 1980’s Dr. J Garcia began teaching sign language to hearing babies and in the 1990’s, Dr.’s Acredolo and Goodwyn studied baby sign language in much more depth and found that there are many benefits to it. Since the early 2000’s baby sign language classes are being taught to hearing babies and their families around North America. When teaching sign language to babies who can hear, you do not need to teach more than a handful (or 2) of signs focusing on key vocabulary. You do not need to take ASL (American Sign Language) courses before you can teach your little one. You can either take a class with your baby, or you can purchase materials to learn some basic signs yourself and then teach your child. The point isn’t to have your baby fluent in sign language, it is to bridge the gap between being non verbal and verbal. Therefore, just teach the signs that will allow them to communicate with you on a basic level. I always encourage parents to work on signs for words their child does not say or isn’t saying clearly. 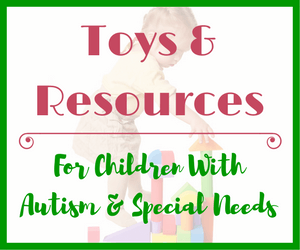 Pick signs for things that your child is interested in (food, animals and common toys are good ones to start with). An adult can learn 10-15 signs in less than a week. You then need to make a habit of using the sign every time you say the word. It really isn’t that hard. I know you can do it! There are many benefits to signing with your baby. Allows babies to communicate before they can speak. Strengthens the parent-child bond as parents are communicating with their babies in a reciprocal way at a much earlier age. 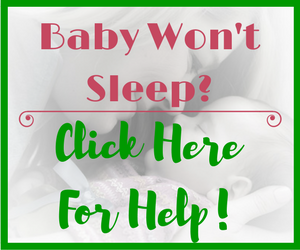 Reduces frustration for your baby as she can communicate her needs without you having to guess what she wants. Builds self confidence and independence as your baby is able to communicate more effectively with you. Makes learning to speak easier as children already are able to communicate some basic vocabulary through signs. A baby who signs often develops his expressive vocabulary before a child who does not sign. As you can tell, I am a strong supporter of baby sign language. I hope that this article has explained some of the baby sign language basics to you. If you choose not to sign with your baby, do not feel bad or inadequate. In order for your baby to sign with the intent of communicating, you need to commit to incorporating a few basic signs when you interact with your baby. If you know that you cannot or don’t want to do this, then your baby probably will not use signs to express herself. 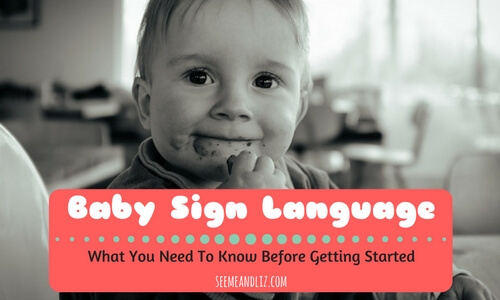 If you would like more information on how to actually go about starting to sign with your baby, please read this article Teach Your Baby Sign Language: It’s Easier Than You Think! Are you ready to begin your sign language journey with your baby? What do you think of baby sign language? Do you or will you sign with your baby? Please share your thoughts and experiences in the comments below. My son is already 13 and I’m sure I used some sign language with him although I did not plan on them , it was kind of spontaneous. What I remember is that I planned and did not “baby-talk” him, I started with communicating with him and speak as an adult. And he learned to talk clearly real fast. Not sure if that was a factor, though. But using sign language as proven by studies would really be beneficial for our toddlers to learn to talk and develop language fast. I think this needs to be emphasized by Pediatricians to our parents. Sounds like you did a great job raising your son Marita! While I discourage baby talk (mostly the made up words and incorrect grammar) it does have it’s place. Especially for babies. Rather than explaining that all here I will direct you to this article I wrote on the subject. I wouldn’t necessarily say that sign language will result in faster language development for all children but it does help ease frustration. And when used correctly it does help to build a child’s expressive vocabulary. My little girl can speak now but I never even considered trying sign language when she was a baby. It was obvious she was trying to communicate but we had no idea what she wanted. Even basics things like are you hungry? Are you feeling unwell? Would have been great to know! I will definitely keep this in mind for our next child! Don’t worry, you aren’t the only parent who hasn’t considered signing with a typically developing baby. Once a child is 12 months or older is really when the signing begins. By this time the baby can often sign things like “eat, drink, sleep, park, dog, cat, fish, etc.” It really is wonderful for reducing frustration both for baby and parent. I love your article. I never thought to teach any of my kids sign language. Now I wish I had! It did not even occur to me that a baby may have thoughts that they want to get out but can’t because they can’t speak yet. It makes me wonder what my children would have said to me before they could speak. Thanks Mercaedez! Don’t worry, you are not alone. Many parents aren’t aware of the benefits to using baby sign language with a typically developing baby. And there are many who believe the myths that exist, such as signing with a baby can cause a speech delay. Thus, these parents will stay away from signing as a result. I hope that the baby sign language basics I covered in this article will help clear up some of the misinformation that is out there. I will definitely get started baby signing with my daughter again and purchase the baby signing programme you suggest. Thank for the advice. It’s good to know to start with some of the more concrete words. That’s great Sarah! Please keep me posted and let me know how you and your daughter are doing with the baby sign language. Also try and get your husband on board. The more people in her life that use the signs and know her signs the better! Is it too late to start signing with my 14 month old daughter? I have to admit I started doing a few words mainly around dinner time – more/finished etc but I wasn’t consistent enough and it fell away. The only one I have really been consistent about is “friend”. Would it be too late to go back to it – she is trying to communicate but not yet speaking and there is definite frustration. Secondly, what would you say are the most useful words that you used when signing with son? Or that other parents you have worked with have said were most useful? Do you have any resources showing some of the main sign language words that can be used with your child? No, it is not too late to start signing with your 14 month old daughter. I bet she will pick it up really quickly at this age. But the key is to be consistent. Make sure you read for some tips on signs to get started with. I would avoid abstract signs such as “more” and “friend” and work on the concrete signs. I explain why, in the article I linked to. That being said, if she is signing “friend” and understands it, then keep that sign in her repertoire. My son’s first sign was “eat” and then “car”. Pick signs for words that she is exposed to many times a day and that are rewarding for her. And always remember to use the sign every time you say the word and vice versa. She needs to continue to hear the spoken word as well as seeing the sign. You can check out the Baby Signs Complete Starter Kit as it has everything you would need to get started on your baby sign language journey. I would absolutely support the idea of baby sign language. I had a speech delayed child and cannot tell you how frustrating it was for him and my husband and I, trying to figure out what our 2 1/2 year old was trying to tell us. We started signing with him as a suggestione from his speech therapist, and it made all the difference in the world!!! OMG, he was so please that he could “speak” to us when he was hungry, sad, scare or angry. And this gave us the ability to respond accordingly. This new found language allowed him to be overcome by the frustration of actially speaking, and allowed him to focuse calmly on the speaking instead. Nice article and myth buster. Thank you for sharing your story about your son. Sounds like he has (or maybe had) a great speech therapist. Since sign language isn’t something we are really taught in school (at least where I went it wasn’t taught) not every speech therapist will recommend it. Even if the child has a speech delay. I really want parents of children whose speech is developing normally to be aware that baby sign language can be beneficial to them and their child as well. As you mentioned, signing allowed your son to communicate with you rather than being frustrated all the time. A an 8 month old baby, surprisingly may have a lot he would like to communicate but isn’t physically able to at that age. I am glad that you enjoyed the article! 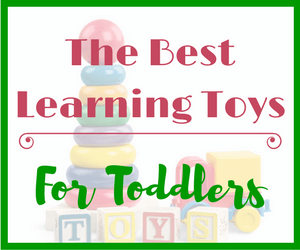 Great site and what a fabulous idea for babies because one thing about babies most adults fail to realize is that they learn incredibly fast and absorb information lighting fast so anything you can teach will be easier for the child than the parent. I teach business / English in Shanghai, China at a University and these students understand english reasonable well, but the younger generation of pre schoolers and the early grades snap up the english (second) language really fast. You are correct, babies and young children are like sponges. This is why the first 3 years of life are such a crucial time for learning. Sitting a baby in front of a TV to watch “educational” shows however, will not teach them much. It needs to be one on one quality interaction. Baby sign language is great for both the parent and the baby! I was so thrilled when my son at 8 months old signed “eat” to me. It took out all of the guess work and we were both happy! Do you know I found that to be a very very enlightening read indeed. I didn’t / wasn’t aware of half of the stuff on there. It is very easy to read and extremely well formatted. I personally think you will go far with this. It looks and reads very professionally. Well done good job on it. Thank you for your kind words Simon! I am glad to hear that you found the articles on here informative. I love how relevant this is!! I’m planning on having kids in the next 5 years and hope to incorporate this into my child’s life! Hi Stacy. 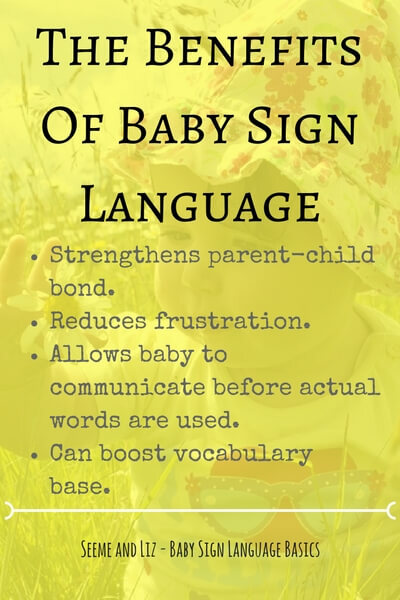 I think that baby sign language is something that you can easily incorporate into everyday activities. 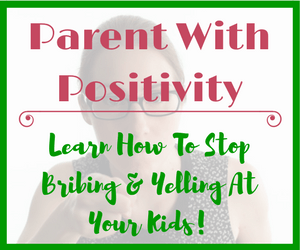 Just for reducing your and your child’s frustration makes signing totally worth it in my opinion!